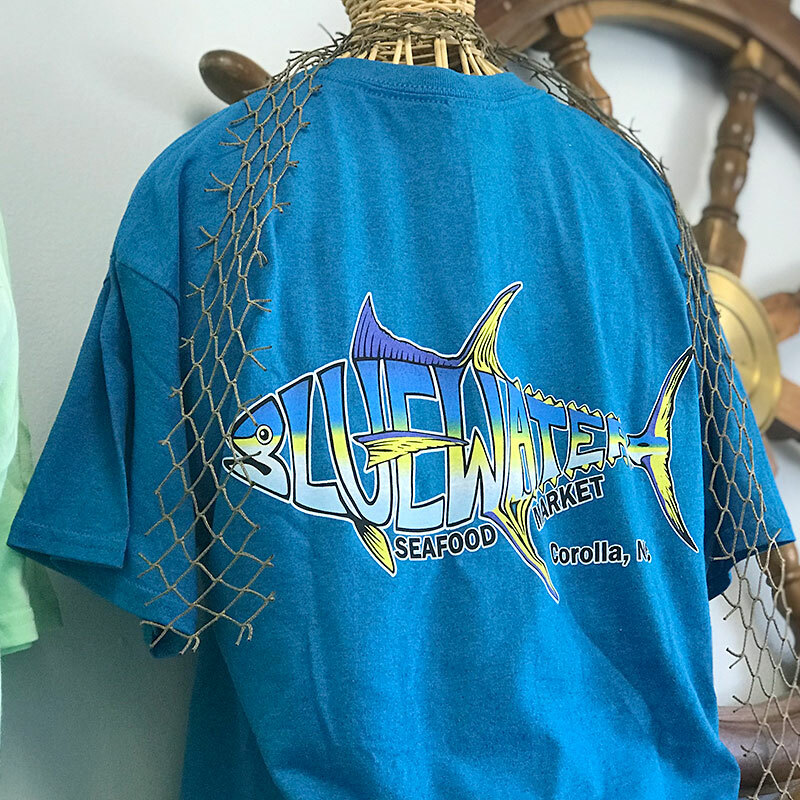 Bluewater Seafood Market OBX- Home of the freshest Outer Banks Seafood! Fresh seafood straight from the Outer Banks waters! 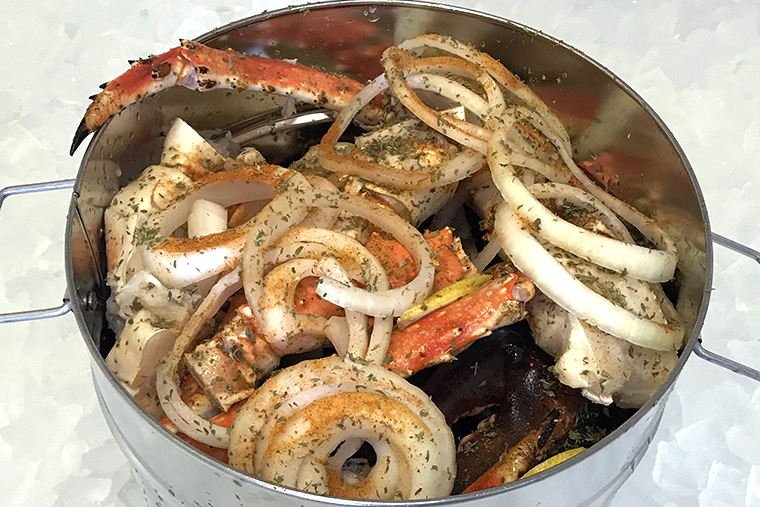 Choose from locally sourced fish, crabmeat, oysters and more at Bluewater Seafood. We do the prep work, you do the cooking. They will be ready when you are. Buckets to Go are prepared for you with spices, vegetables, seafood, etc. 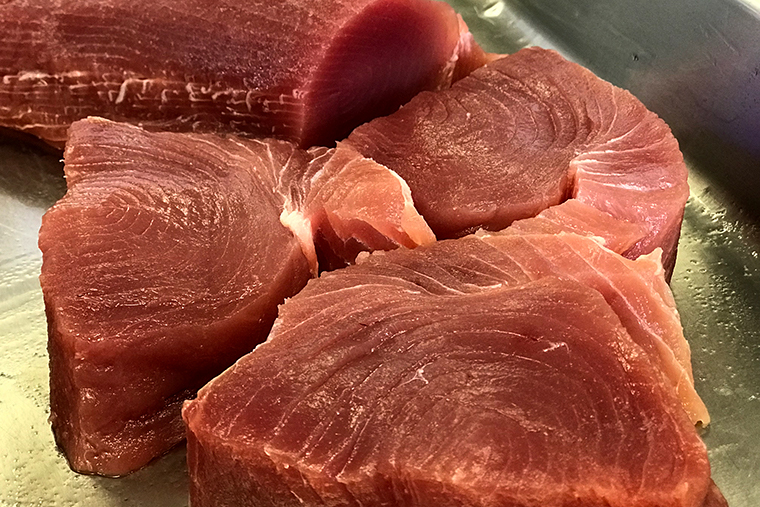 Fresh seafood straight from the local Outer Banks waters to your plate since 2001! Bluewater Seafood Market sources the best local seafood seasonally available. In addition to all the seafood you could need, we carry all the core ingredients for that perfect preparation. 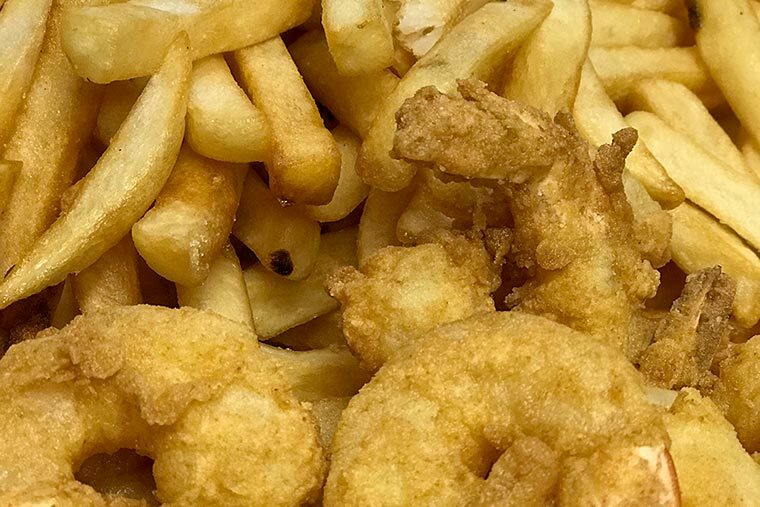 Bluewater Seafood provides fresh seafood, fried and steamed seafood, and buckets of seafood cleaned and pre-prepared for you to cook and enjoy. 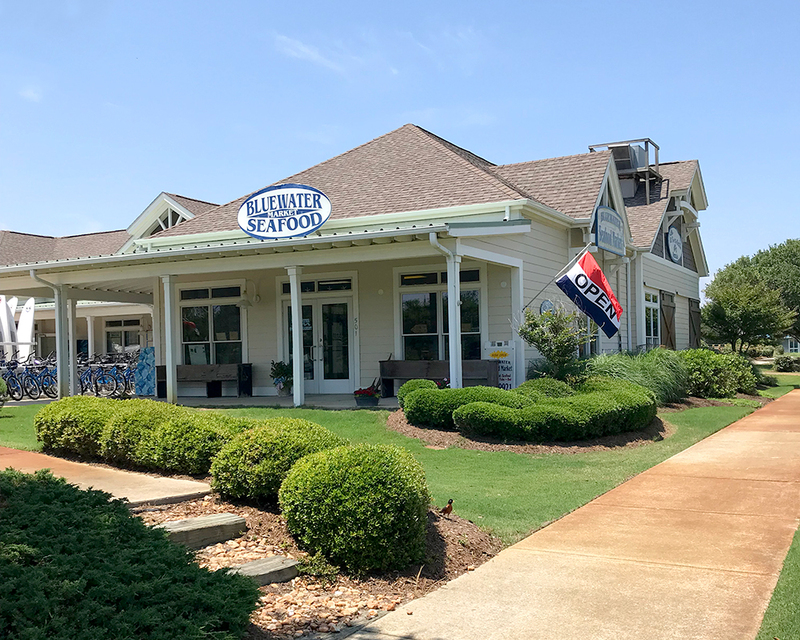 Stop by our location in Corolla, NC to pick up freshly caught seafood for you and your family today!